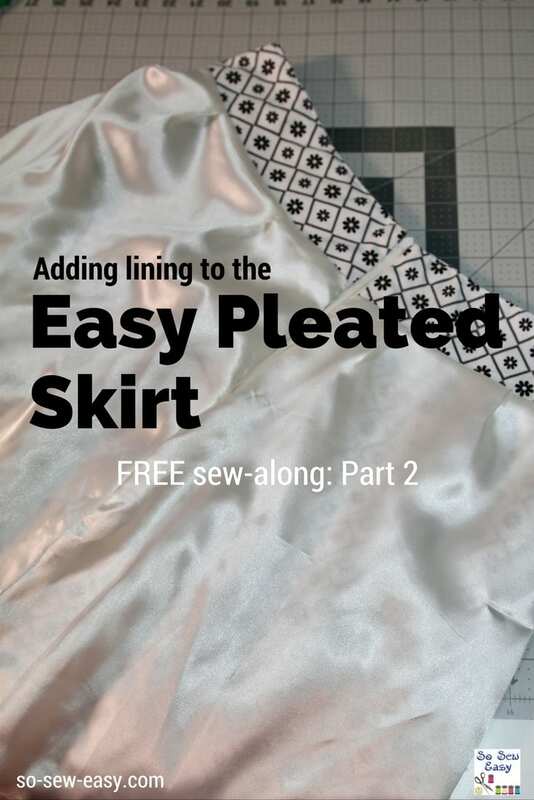 We will be continuing with sewing the skirt lining, the second part of our Easy Pleated Skirt Pattern sew-along. You will need the first part of this series if you're just seeing this episode for the first time. You can download the FREE pattern if you missed it but you will still need the instructions from Part 1. Part Three: How to make pleats and hem a pleated skirt.